Your connection point to God is your heart. It is the place where the power of God fills you and the grace of God heals you. It gets dirty from the wear and tear of life, clogged from bits of small lies believed or big judgments perceived. It needs to be cleaned often. Forgivness asked for and given. Mercy asked for and given. Tough love asked for and given. When life seems like it’s not working, check your connecting point to God and ask him to clean it. 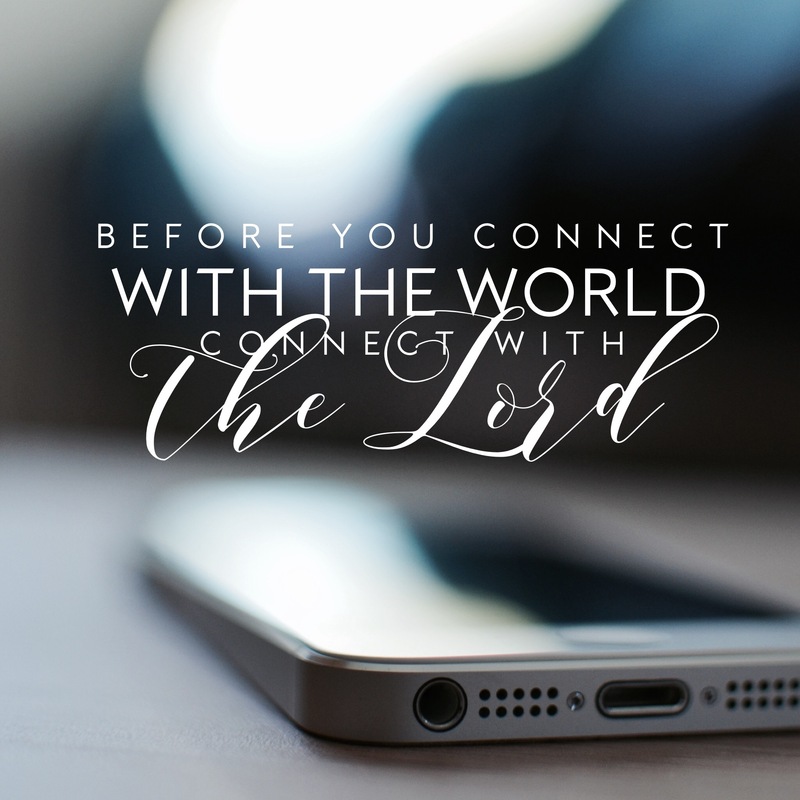 Is your connecting point to God clean or is something blocking it? What do you need to ask forgiveness for or give forgiveness to? Great analogy! God indeed teaches us through our everyday, ordinary things. Thanks for posting!